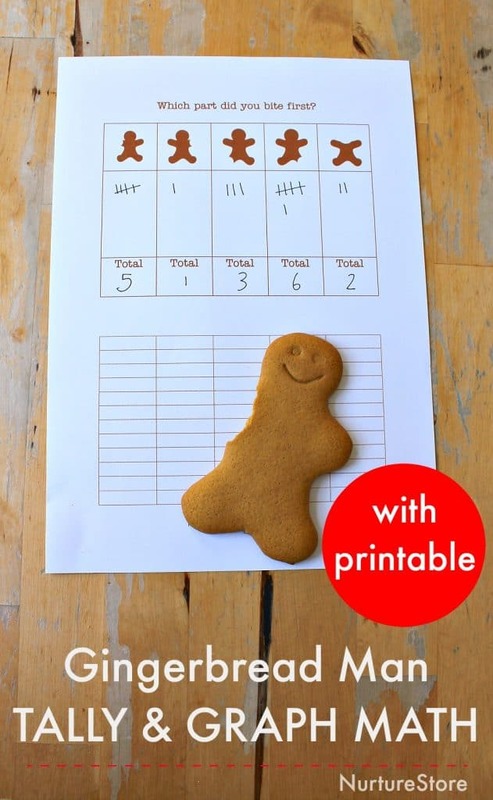 This simple tally and graph activity is one of the the math activities in my Gingerbread Man Unit. 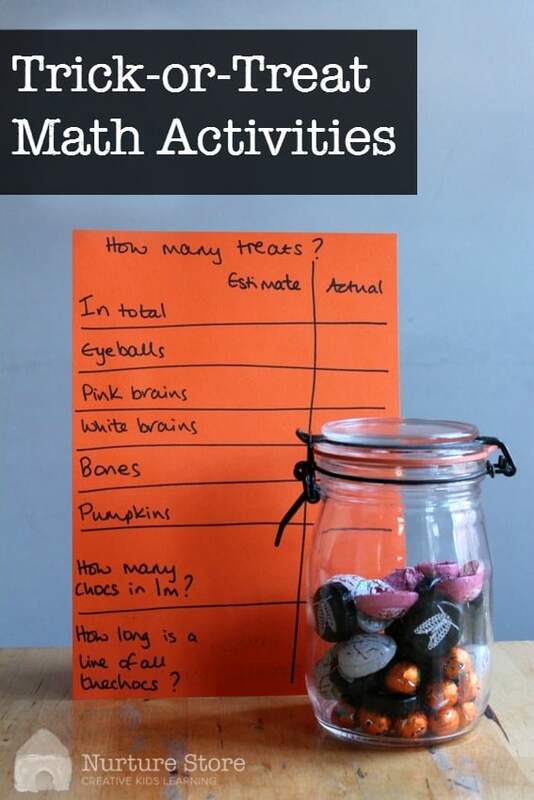 Before you eat, let’s count, measure, estimate and graph using trick-or-treat candy for some fun Halloween math activities. 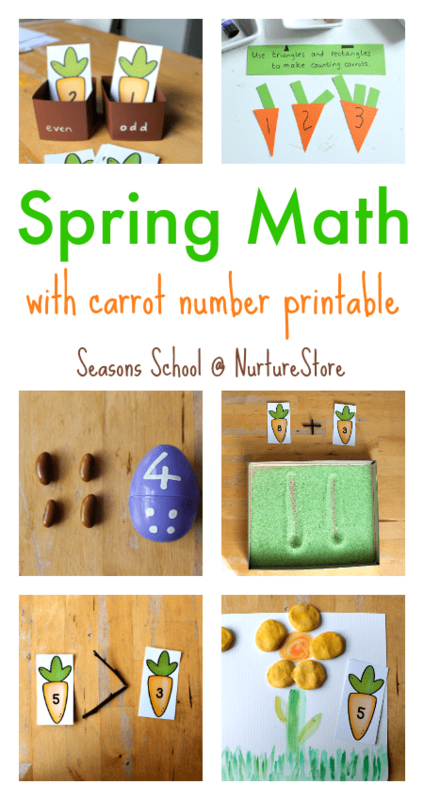 We’re learning all about the weather and setting up a weather station in our yard. 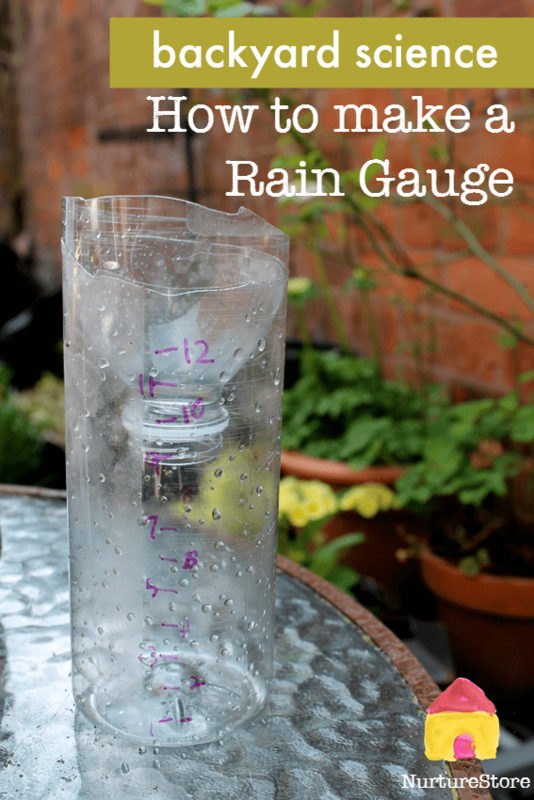 Here’s how to make a rain gauge for some great backyard science experiments. 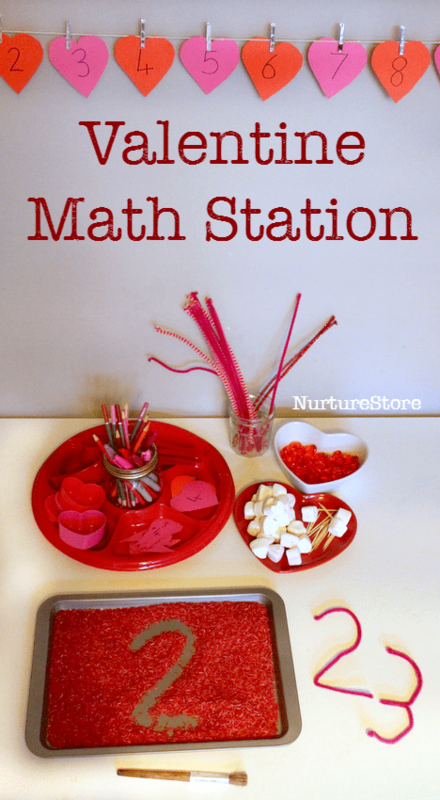 This Valentine math station is packed full of ideas for math discovery and math games. 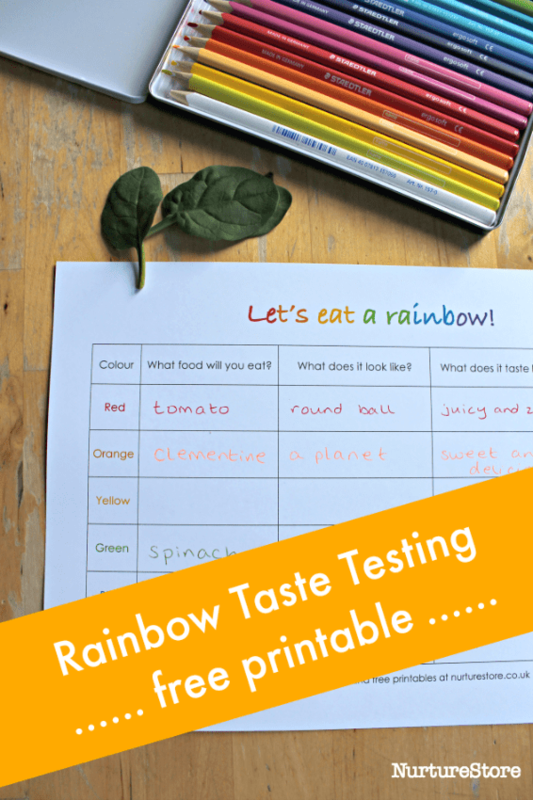 And don’t miss the Valentine-themed literacy, art and science ideas featured at the end.